I know, this is a music blog, so why am I reviewing artist’s tape? Hold on and you will see! When using my mixing boards, the inputs are always changing around as I do sound for a lot of different events. And if there are more than 5 or 6 things plugged in I get confused so I mark the channels on the board so I know what they are. The fine folks at Yamaha provide little white squares for each channel to do this, but after writing on them a time or two they get to be a real mess. So I have been experimenting with different tapes that I can lay down across the board to write on. 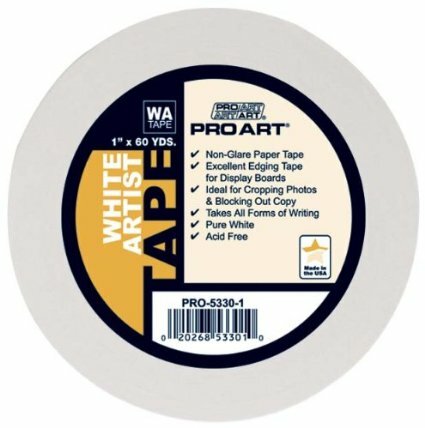 The ½-inch wide Pro Art artist tape is the best stuff I have found so far. Masking tape works, but it is not a very bright white and there is not good contrast. White gaffer tape is good, but it is ungodly expensive, not good for much of anything else I do (I usually use black for cables), and if left on the shelf for too long the adhesive disintegrates. And lastly, the little white labels from the office supply store are kind of hard to peel off if they are left on for too long. This artist tape has a great shelf life, is a nice bright white, peels off cleanly, and is easy to write on. I love having a fresh new surface to write on for each gig, and the 60-yard roll will last me for years. If I did art stuff, I guess I could use it for that too. 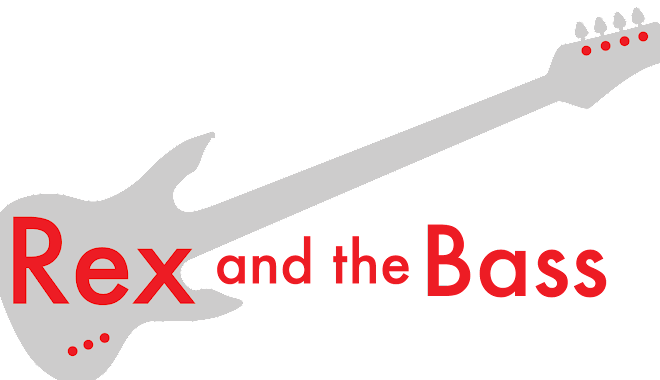 Anyway, it has become a staple in my gig box, and at $10.97 a roll from Amazon, you might want to think about picking up a roll too!